Just a few of our favorite things for the brides that have to make too many decisions..
We have many products that we love but I will narrow it down to the most popular. Everyone loves to join the popular crowd. 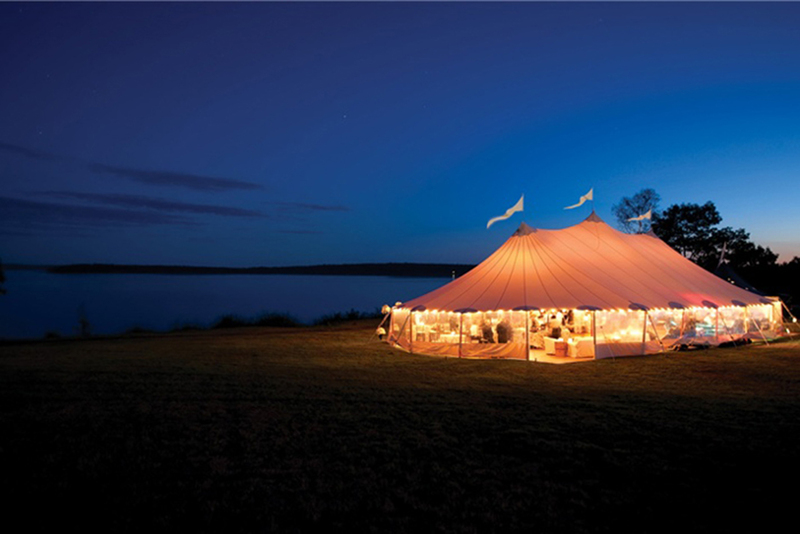 Sailcloth tents are among our MOST favorite. They are new to us and therefore that makes them even more fancy and appealing! Reasons why we love them are obvious, for one they are gorgeous and how do you compete with them (if you’re a tent of course). Two, they are magnificent alone, meaning their wooden poles are pretty and do not need to be covered up by any fabric which is extra cost! Three, if you add lighting to them they make for a breath taking display at night time witch makes for perfect pics and we all know the pics are what it’s about! 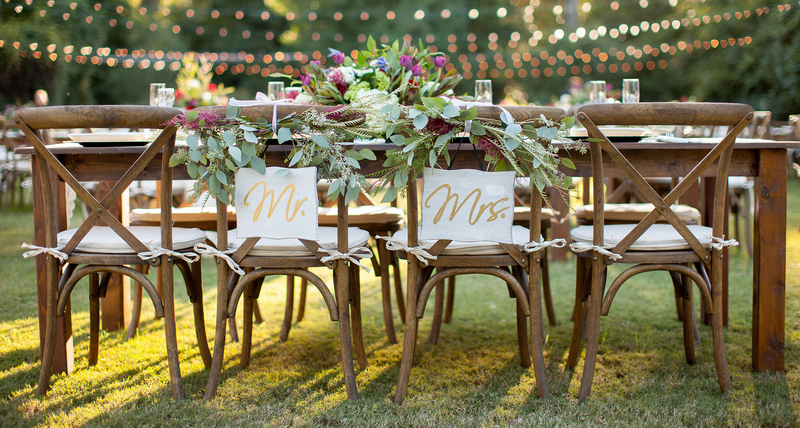 These chairs are perfect for an outdoor reception, they are comfortable and beautiful. 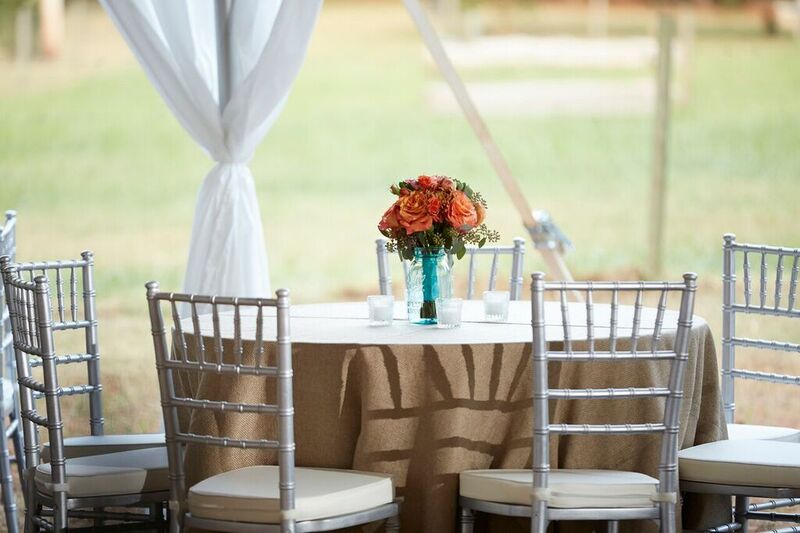 We love to pair these with a farm table for the wedding party to enjoy their time at. 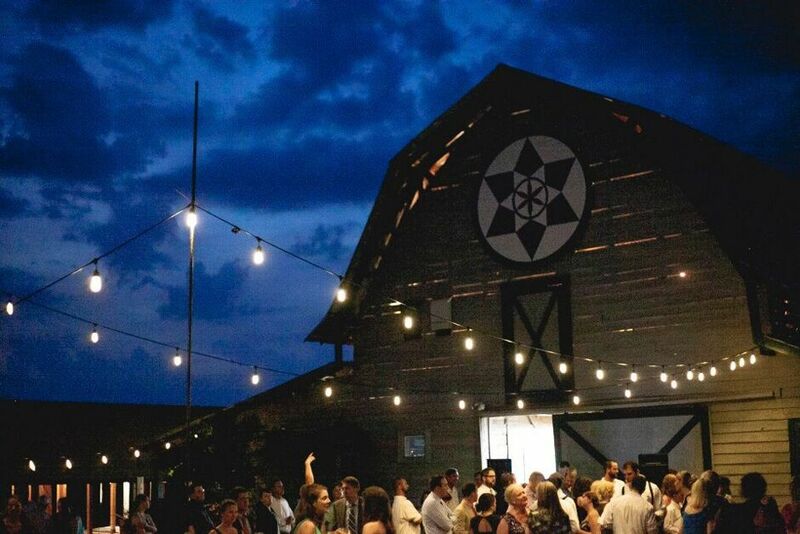 Paired with farm tables you cannot go wrong. 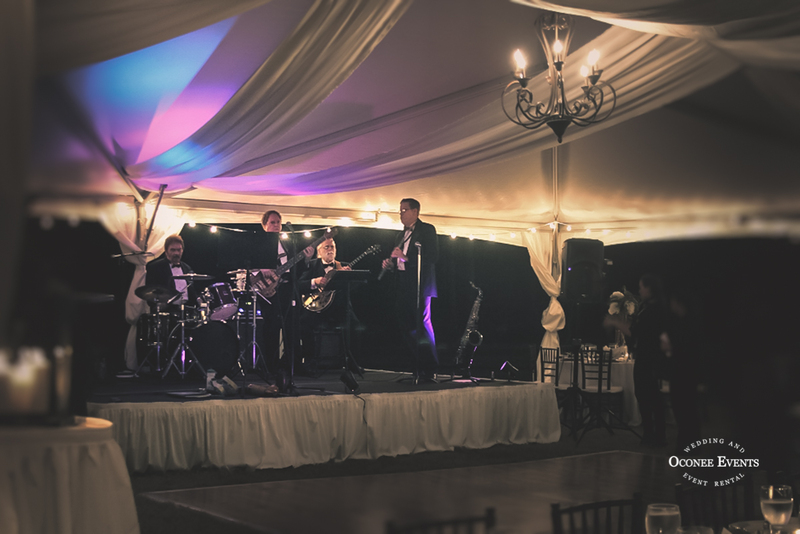 DANCE FLOORS…. need I say more? No, but I am going to. IMPORTANT!!! Especially for a wedding. 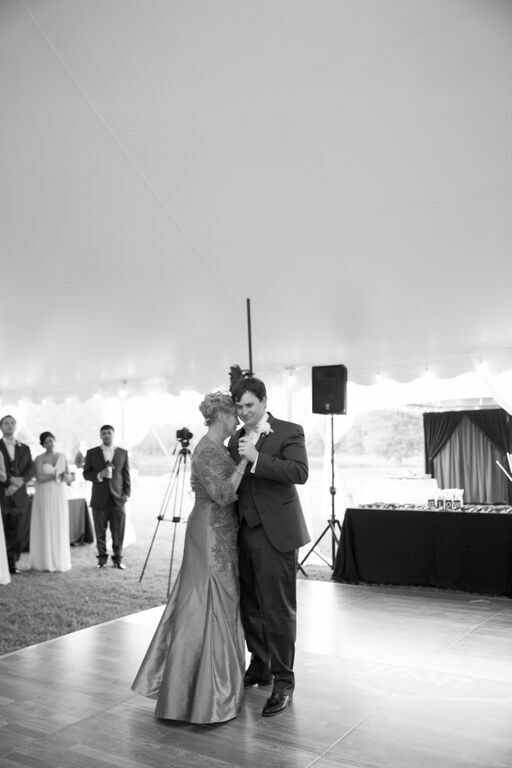 If you have guests and you would like to please those guests you better have a dance floor. Just sayin’. OKAY if you don’t have some string lighting at your event shame on you, only because its beautiful and we may or may not have a guy who is a light profesh. String lighting gives just enough light off to make sure you have a romantic yet chic night. FARM TABLES my friend are a must. 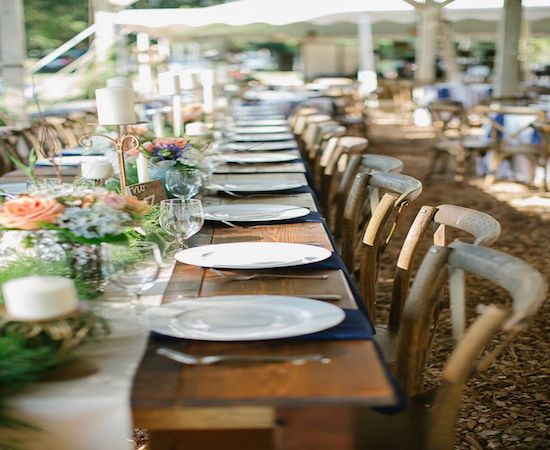 Farm tables are popular with the brides these days especially as a head table for the wedding party, for a memory table, or even for a gift table. 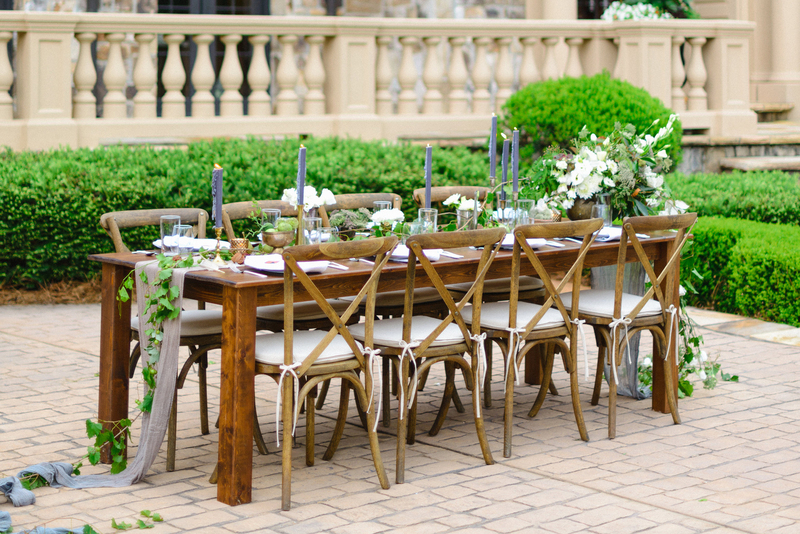 You cannot go wrong with a farm table being that they can make a regular evening look beautiful. 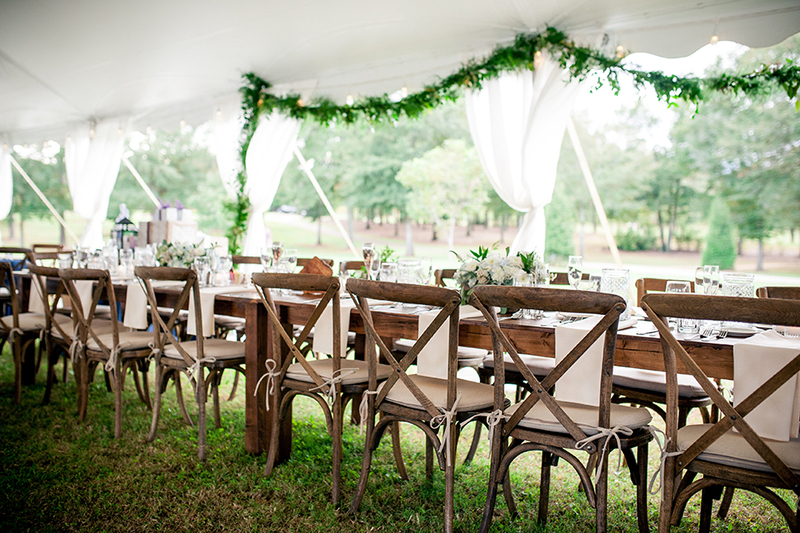 We love to pair the farm tables with some cross back chairs. They just go! Are you having a band? If yes well you will need band staging! 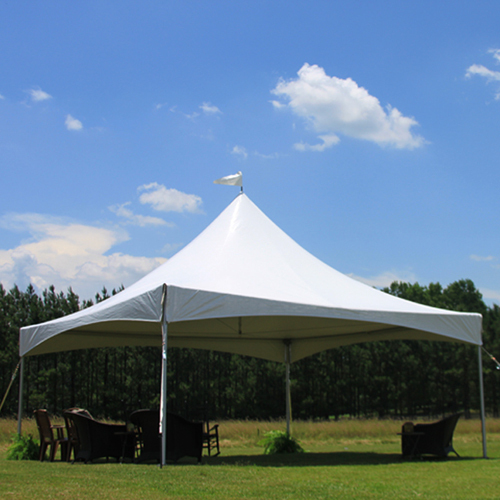 We have all different sizes but the most common stage is 16’X16′. Band staging makes you feel like you’re at a concert.. duh. You obviously need one. 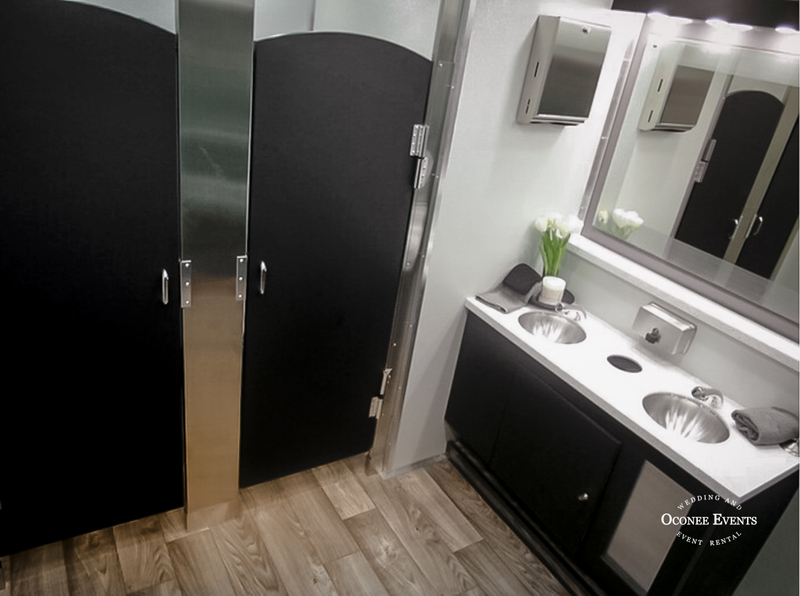 RESTROOM TRAILERS… I promise when you see ours it’ll be exciting. K lets be honest. 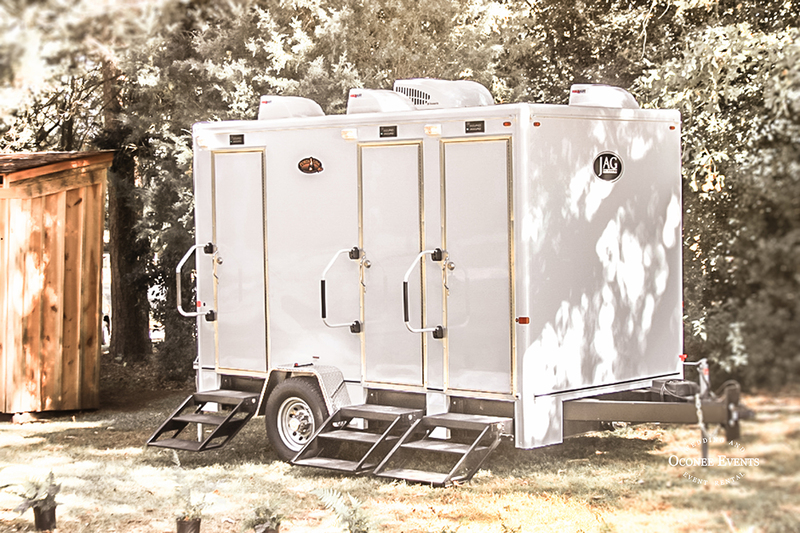 Restroom trailers are a must when you’re event is outside, or if you have one restroom in Grandmas house for 100 guests. Someone say bar? Yeah we know (before it was YOUR party) the question was “open bar? !” when invited to an event. 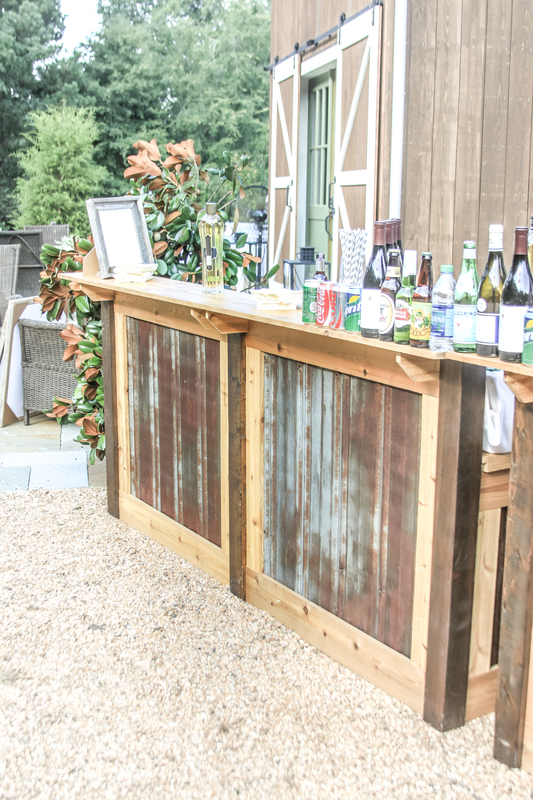 Well these wooden bars are perfect for an outside event. The bar is important so do it right for your people. 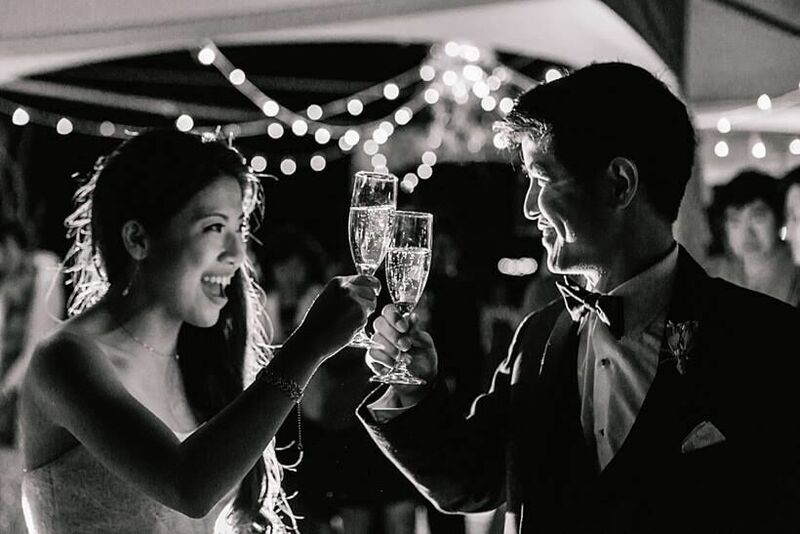 What bride isn’t interested in having a fairy tale wedding? 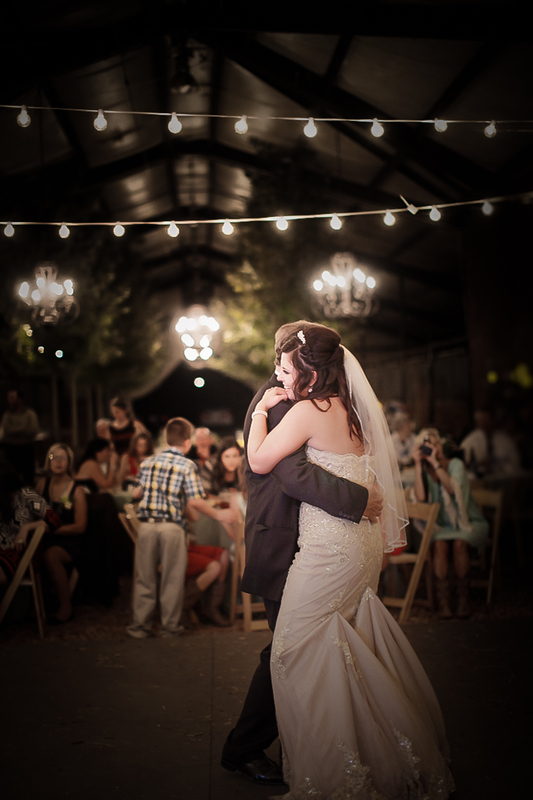 Having chandeliers will give your wedding the perfect feel to a Cinderella night. With options for hanging them in different places you could make your night shine with one or multiple! Easy peasy lemon squeezy. 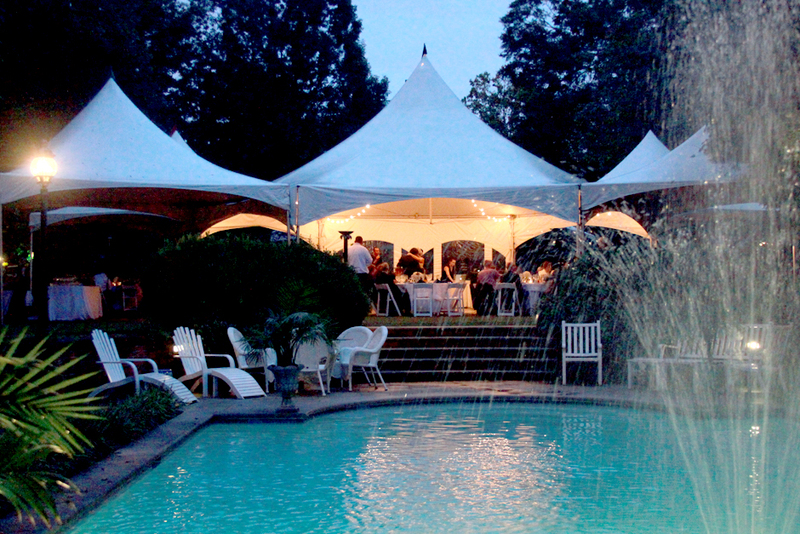 Does your event have catering? 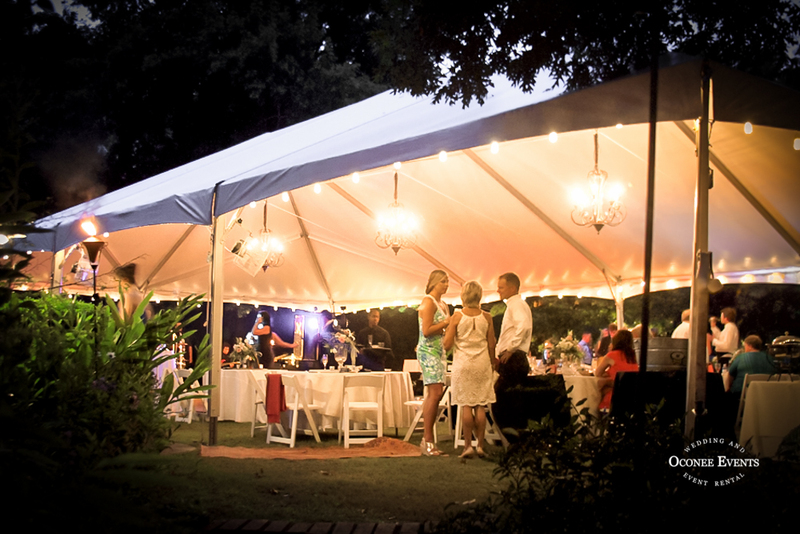 Is your event outside? 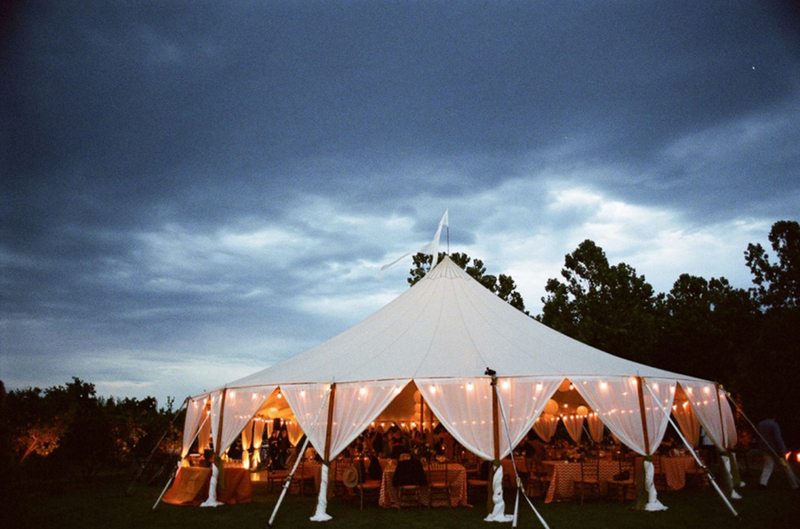 Perfect, then you’ll need a catering tent! 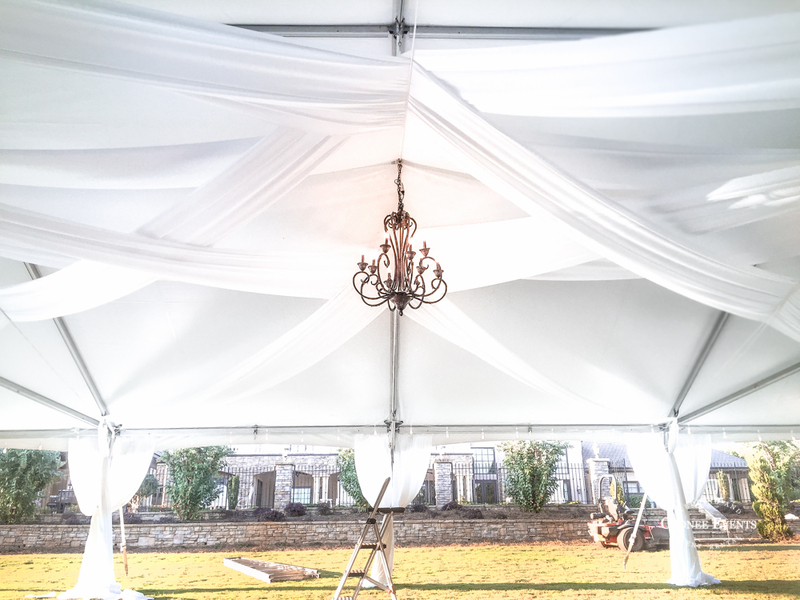 Or use them to get fancy with your reception tent. Cold? Hot? NO WORRIES. 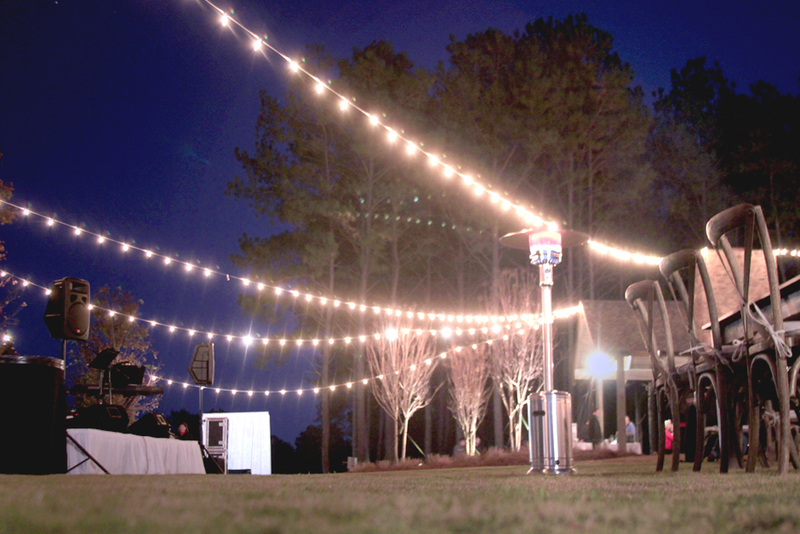 Heaters are amazing for winter or a cool fall night if you are having an outside event. No reason why you can’t keep your guests warm if we’ve got da heaters! 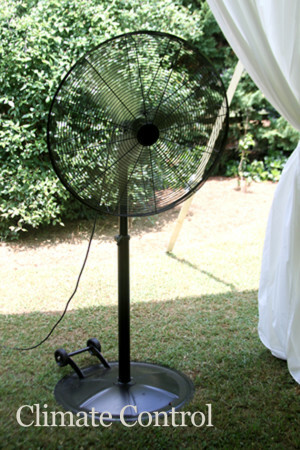 Fans… do I need to even explain how miserable sweating is? Especially as a woman in your cute outfit?! Nope. You already know. 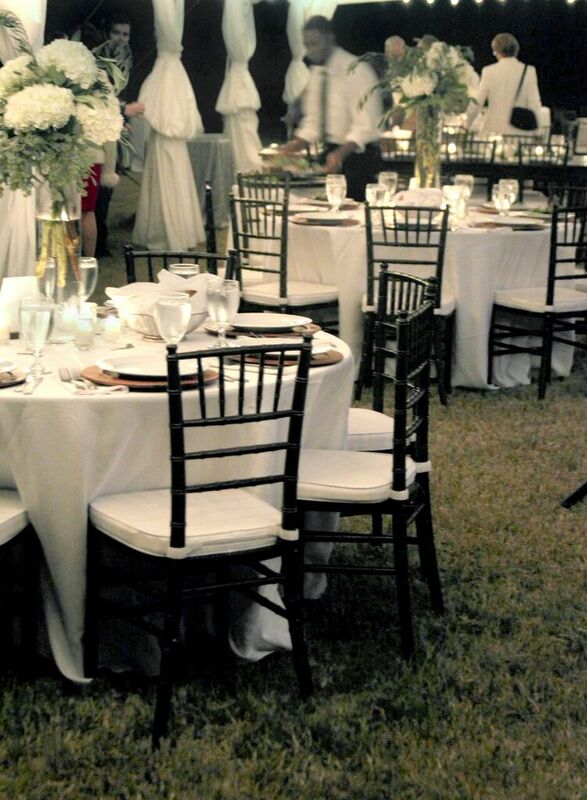 Chiavari chairs are very popular among our brides that are looking for a royal evening. 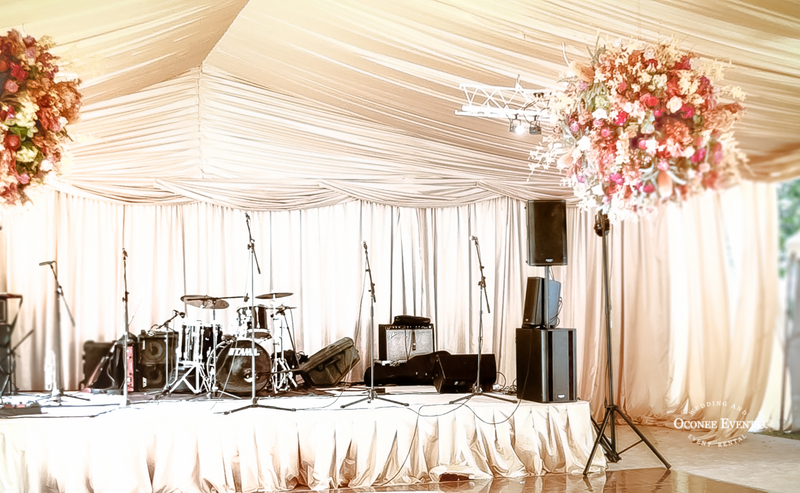 I am certain we have all of your needs for your perfect event and we know that we will make it perfect, just the way you want it.